This post doesn't really have too much of a "theme". I recently just came up on tons of new music so here are a couple songs that I dig. 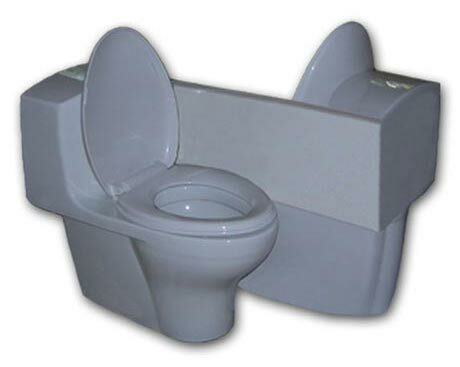 BTW, how sick is that double toilet? THIS song is a must harvest! Sounds like something Daft Punk would make! Robots, shredding guitar solos and moar! I can't get over how awesome this song is. A Benny Benassi song I personally have never heard...NBD. I'm not sure but some sources say he collabed with Afrojack on this tune. Sounds about right; Its very horn-y. lololol By that I mean there is a lot of that Afro-horn sound.